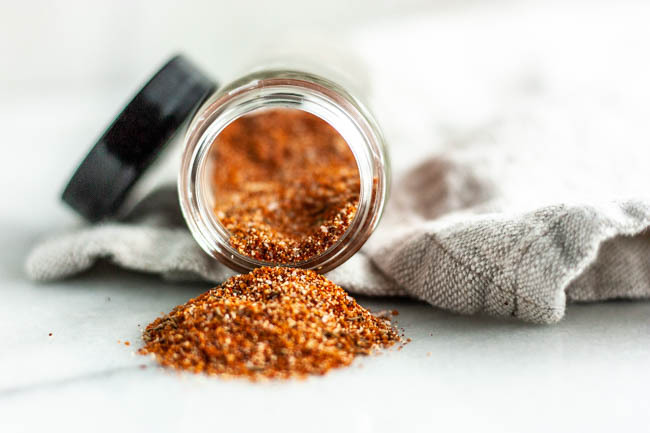 This All Purpose Spice Rub is great to make to have on hand or whip up a batch to give as a gift. The spicy and sweet makes it perfect. 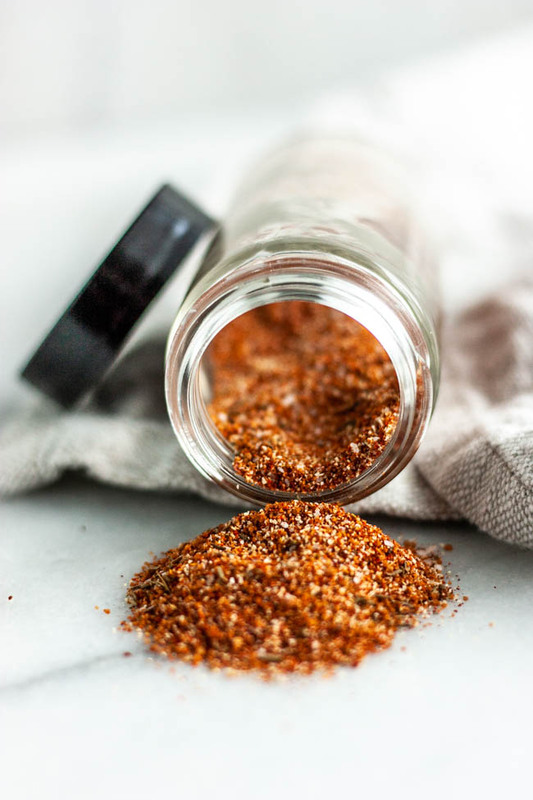 This perfectly balanced blend of sweet coconut sugar and spicy cayenne, red pepper and paprika with cumin, garlic and thyme would go well with anything. Make some as a gift for dad this year! 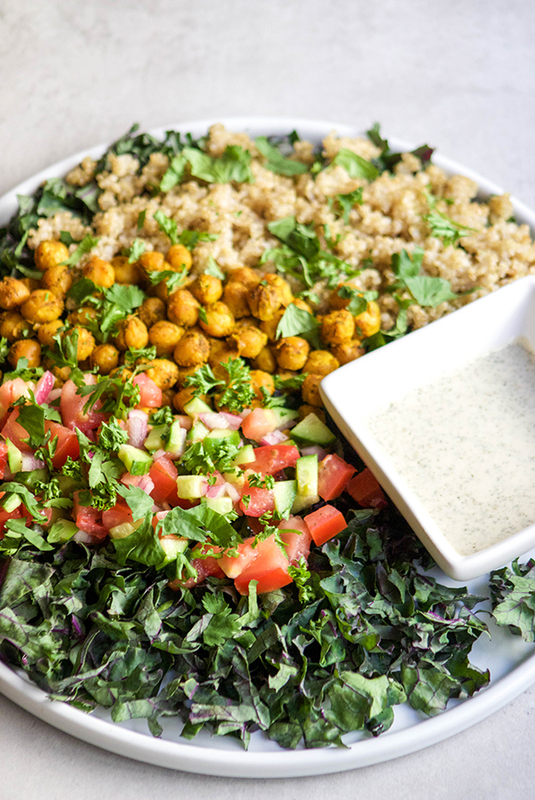 With summer fast approaching, we’re always looking for quick and easy meals to share at summer BBQ’s and this Chickpea Shawarma Salad fits the bill! 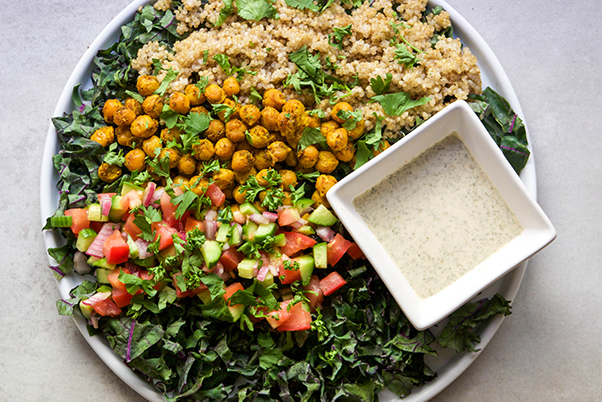 This Shawarma Chickpea Salad is perfect to make ahead – simply prep all the components separately, and then add to bowl and toss with dressing before an event! This salad also tastes better the longer it sits, so it’s great for a cool and refreshing meal prep option. 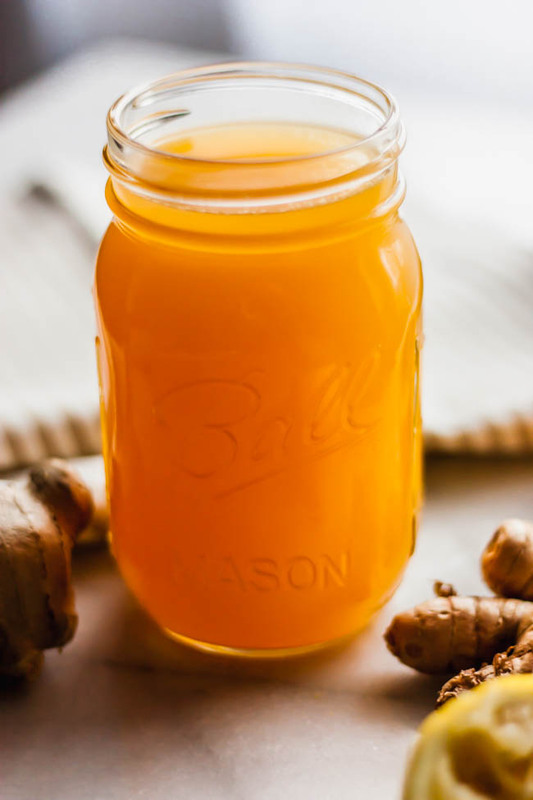 When you feel a cold coming, or you feel like you need a detox drink before you head to the beach for the summer, whip up a glass of this Anit Inflammatory Ginger Cayenne Juice. It’s delicious and it has the right amount of kick! 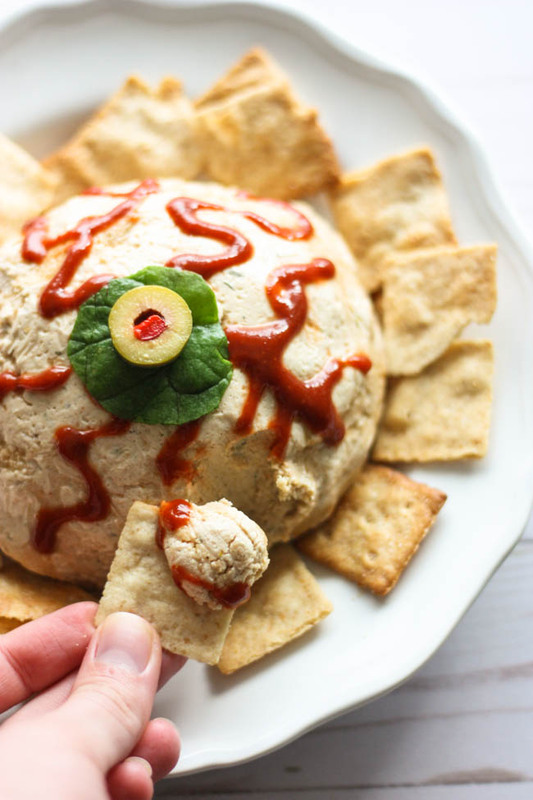 This creepy cool cashew herb dip is delicious as it is easy. 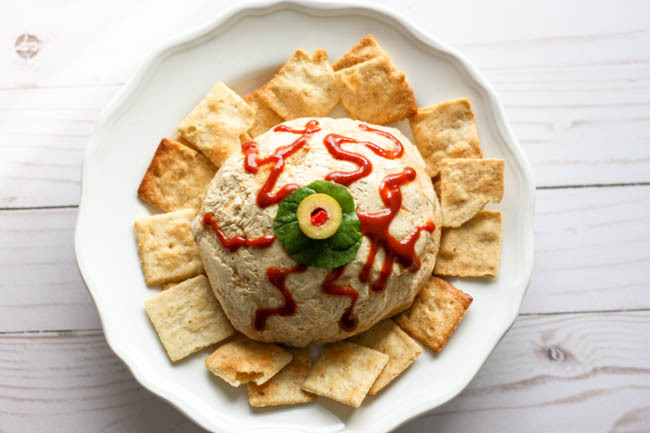 All you have to do is soak some cashews overnight, drain the water and process them with a few herbs and spices to get this scaaaary good dip on your appetizer table. You won’t believe how creamy it is. 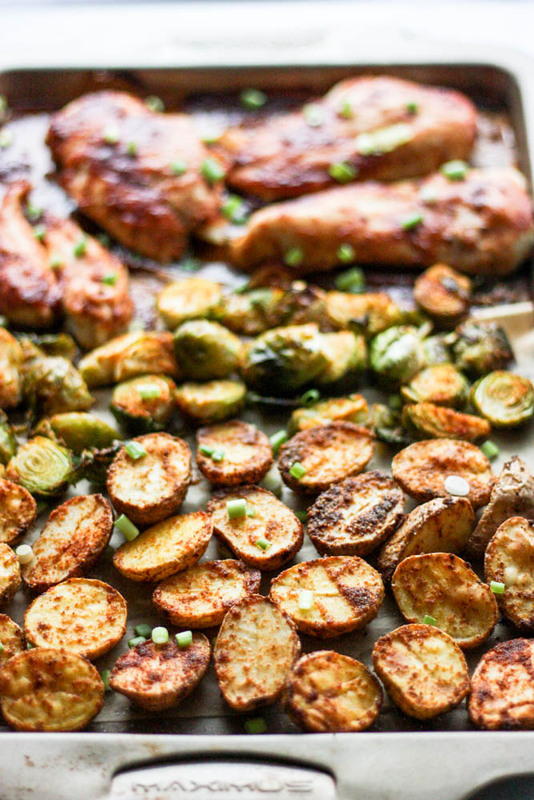 Nothing like a good ole fashioned BBQ dinner to cure those weeknight blues! 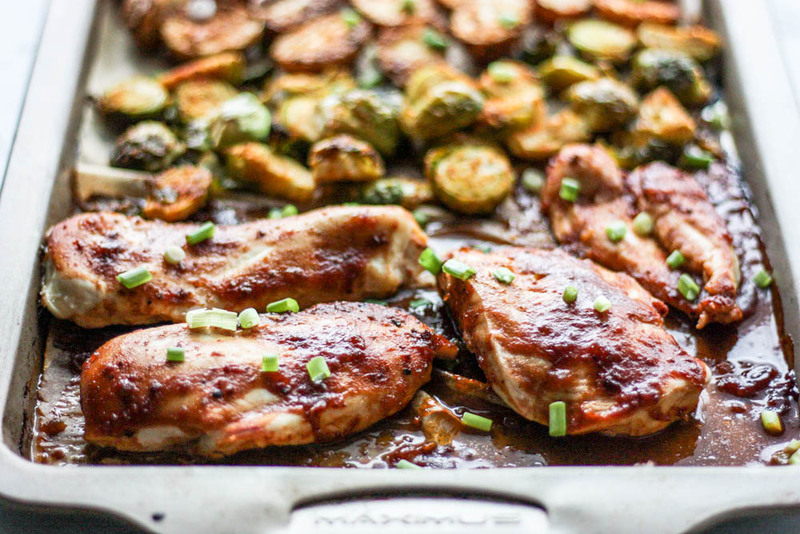 We’ve whipped up the easiest version we could think of with the whole meal made in one pan. Oh, and can you really have BBQ without potatoes? We think not! It’s officially barbecue season and we couldn’t be more excited! 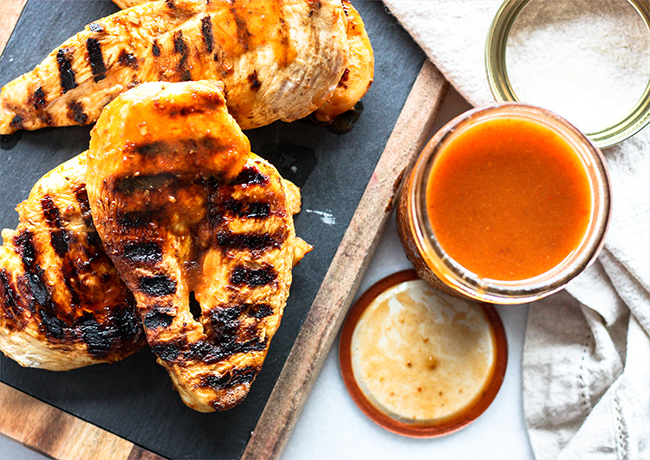 We’re going to kick our week full of BBQ bliss off with a foolproof paleo sauce that’s sure to impress anyone at your next backyard bash. 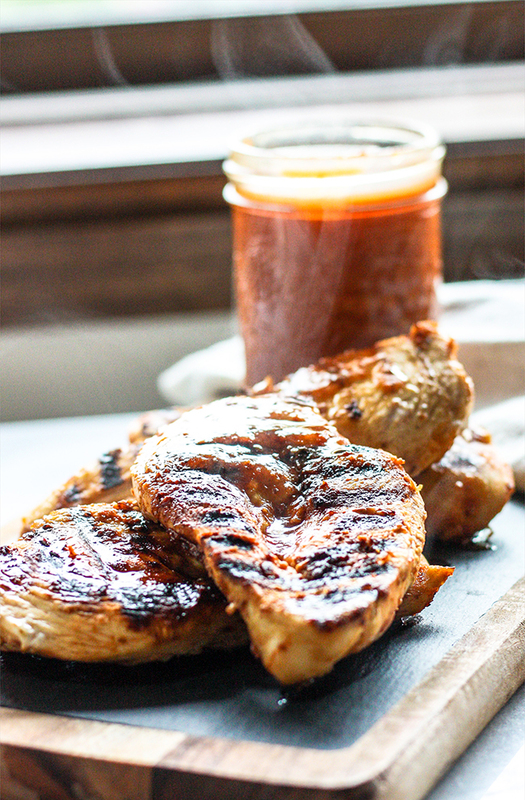 Carolina BBQ sauce is traditionally vinegar based and thin. 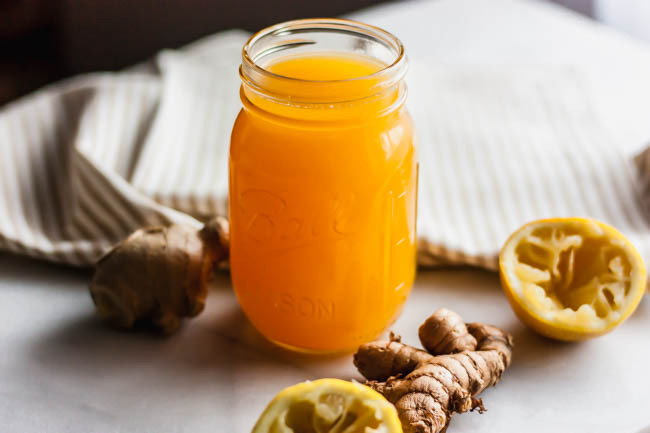 This version is lightly sweetened with natural and nourishing dates and blended together with a perfect level of spice.